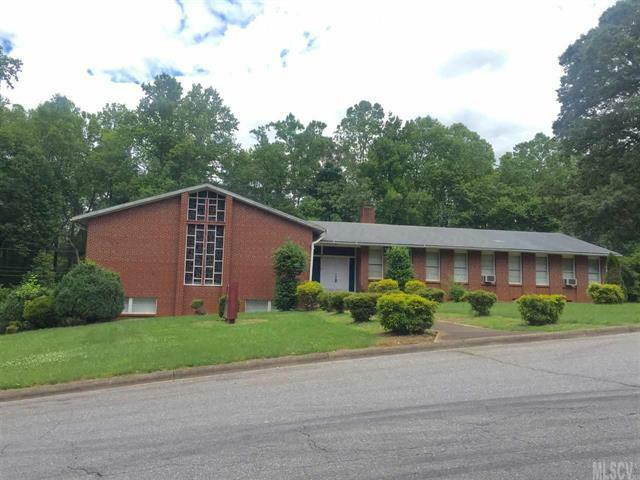 All brick church on large lot in convenient location. NEW roof in June 2017! Located across the street from Civitan Park and walking distance to Hampton Heights Golf Course. Close to Lenoir Rhyne University, Viewmont and downtown Hickory. Beautiful grounds with majestic huge oak trees. Lots of parking and plenty of room to expand. 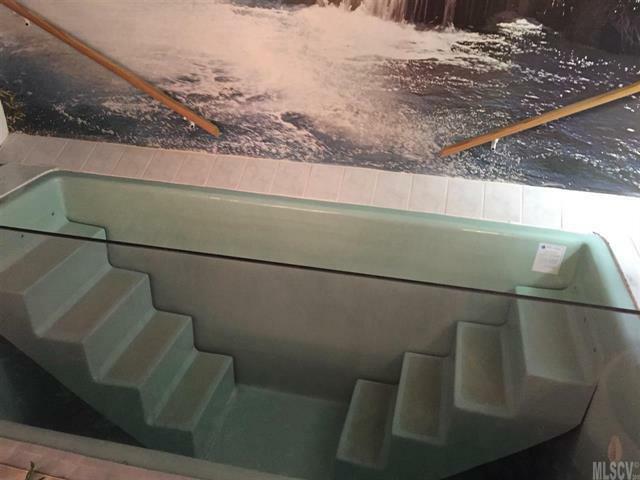 Upper level has sanctuary equipped with pews and wired for a sound system. Nice entry foyer and 4 large classrooms and two half baths. 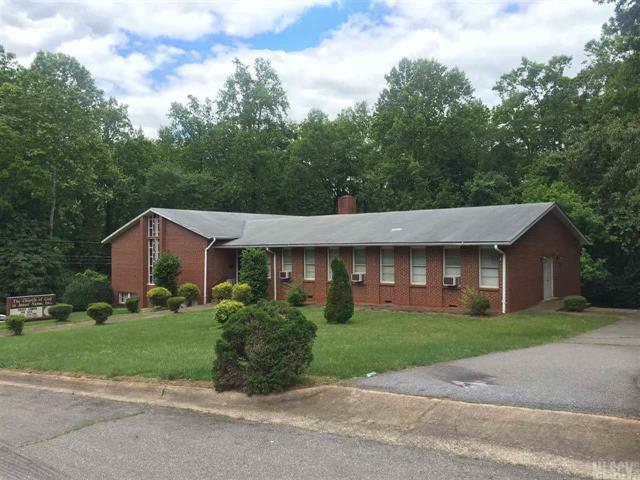 Lower level has large fellowship hall with kitchens, offices, additional classrooms and two half baths. 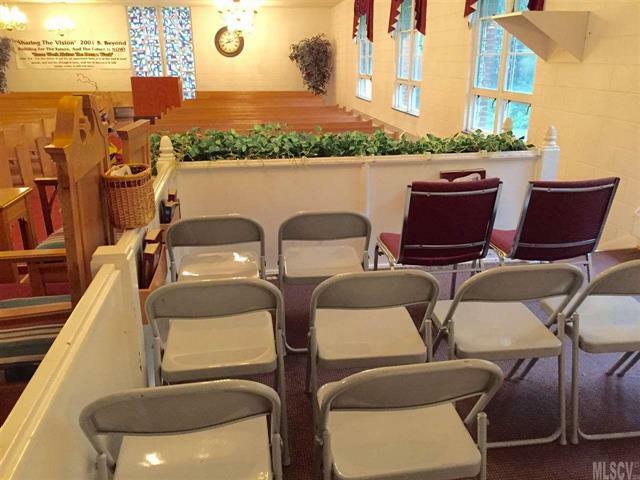 This property has been well maintained and is perfect for a growing congregation or educational facility. Parsonage and extra lot also available.